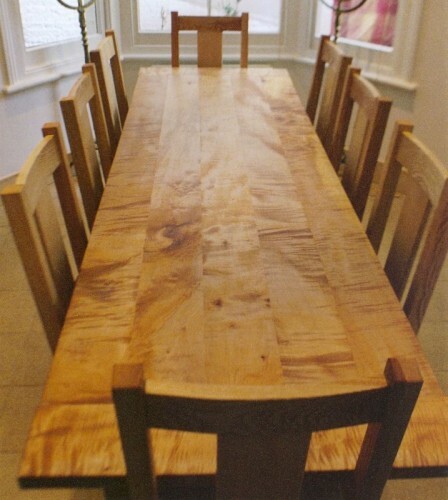 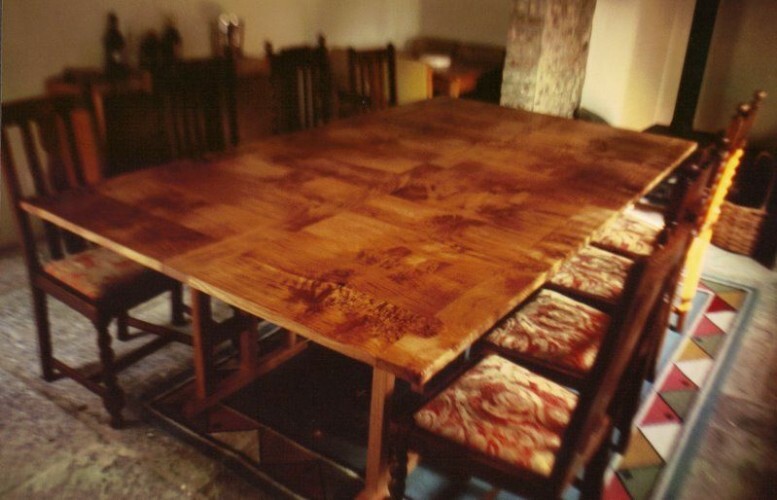 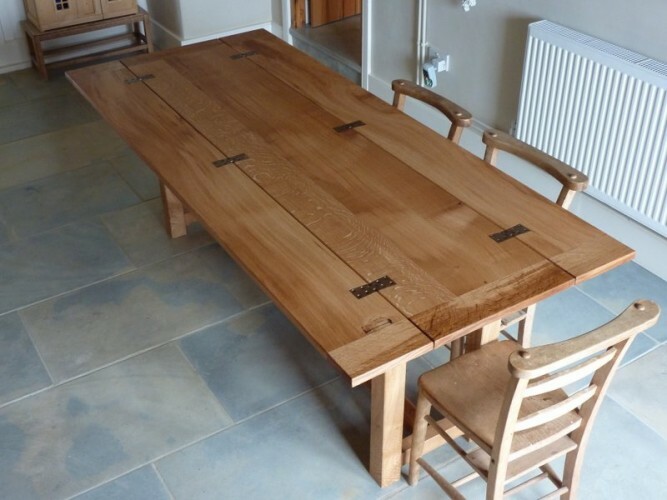 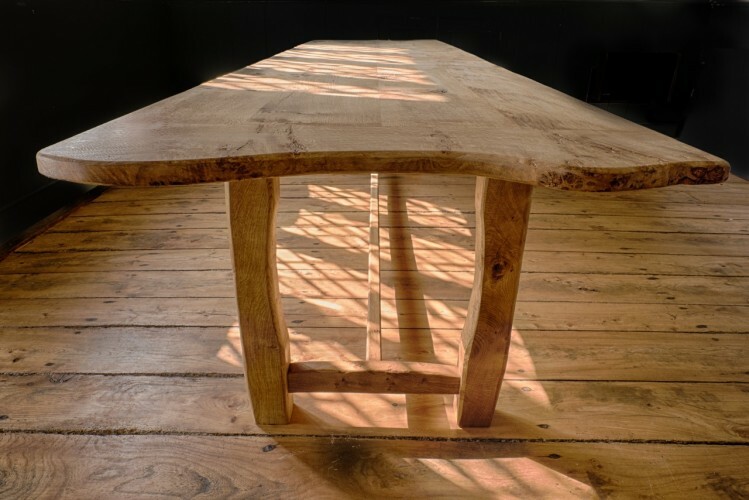 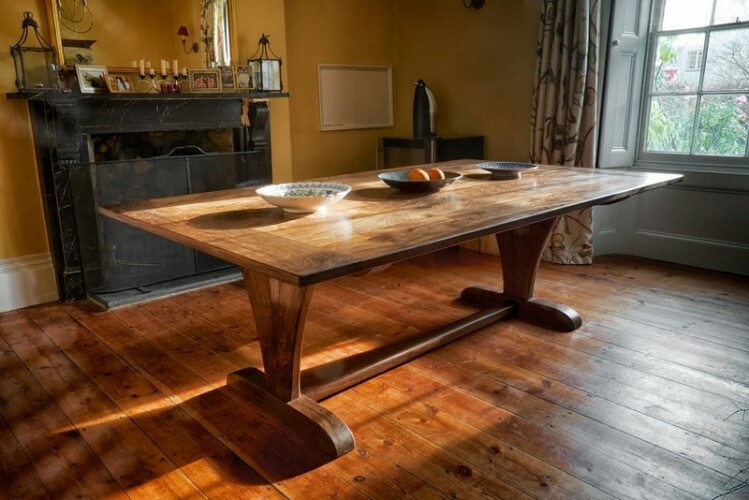 Matt Belfrage’s bespoke wooden dining tables are individually designed as one-off pieces, in close liaison with the client, to produce a truly unique piece of furniture that will last for generations. 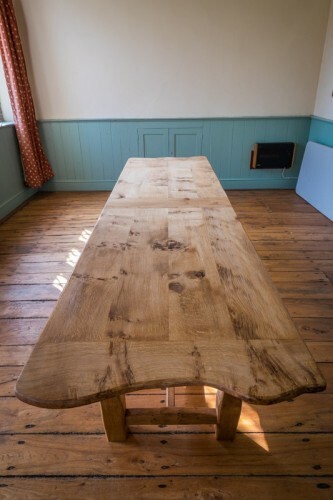 Matt combines traditional methods of construction with contemporary, country and arts & crafts influences. 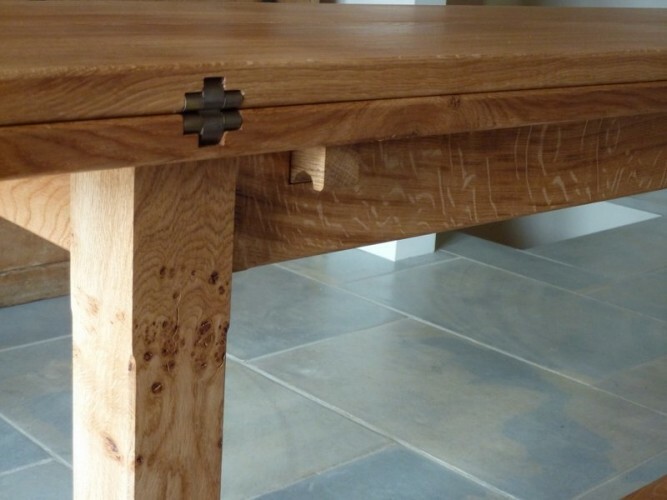 Each piece is handmade and hand-finished. 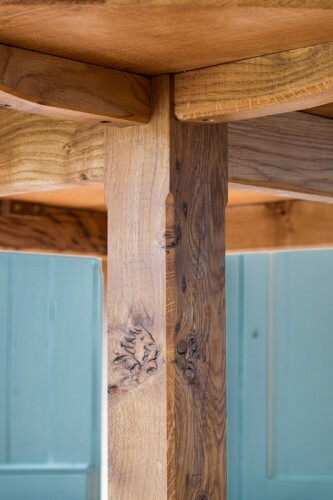 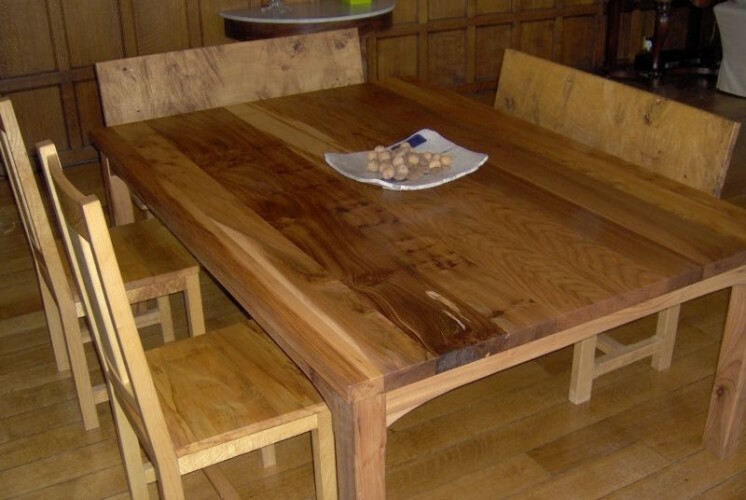 The timbers are from local trees sourced from managed woodland. 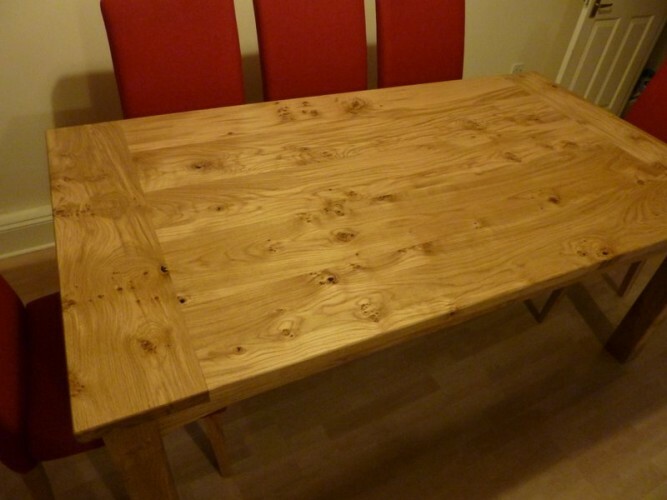 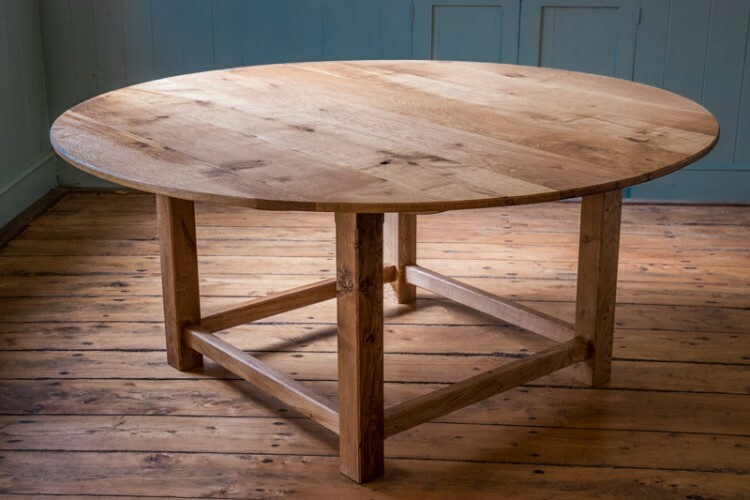 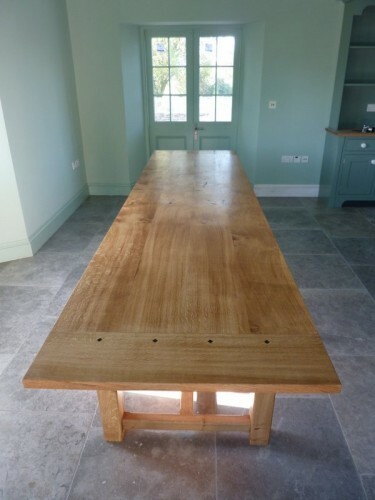 If you are ready to make that once-in-a-lifetime investment in a truly beautiful table, then look no further. 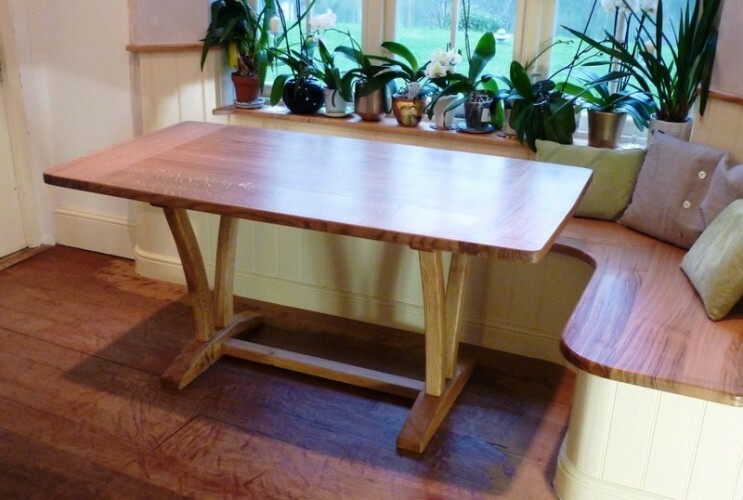 Please scroll down and use the arrows right and left to view a range of Matt Belfrage’s dining tables. 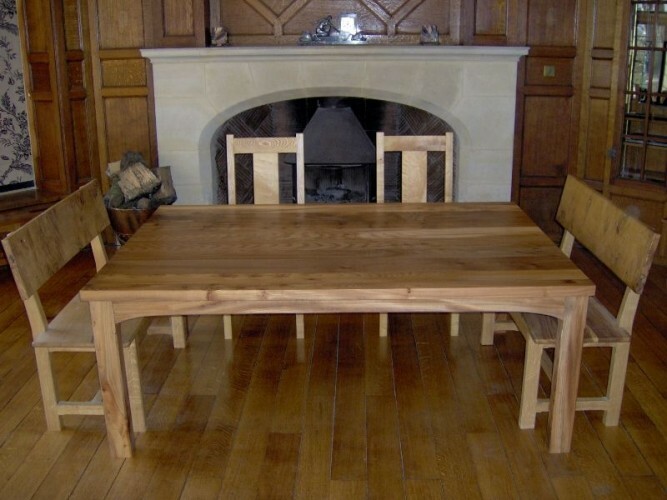 To discuss your own project, please contact us.